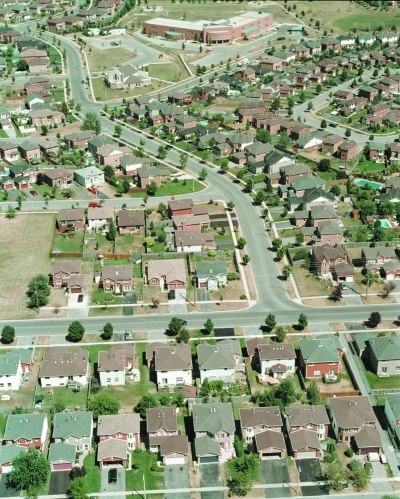 Land registry map showing Sunnidale Road, Letitia Avenue, Valley Drive, Castle Drive and surrounding areas. Land registry map showing Shirley Avenue, Letitia Avenue , Vine Street, Anne Street and surrounding areas. 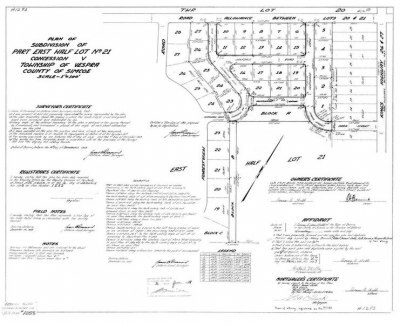 Bayfield Land Registry Map Showing Golfdale Road, Glenwood Drive, Cedargrove Road, Argyle Road and Surrounding Areas. Land registry map showing Shirley Avenue and surrounding areas. 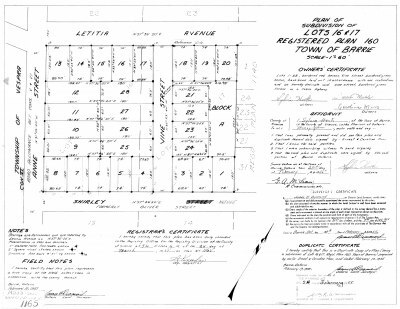 Land registry map showing Letitia Street, Sunnidale Road and surrounding areas. 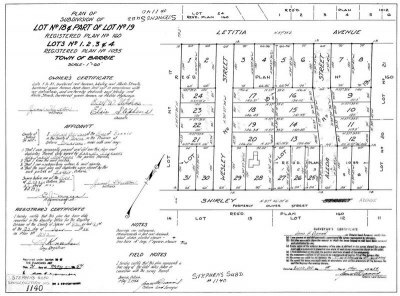 Bayfield Land Registry Map Showing Letitia Avenue, Shirley Avenue, Aleda Street, Wesley Street and Surrounding Areas. 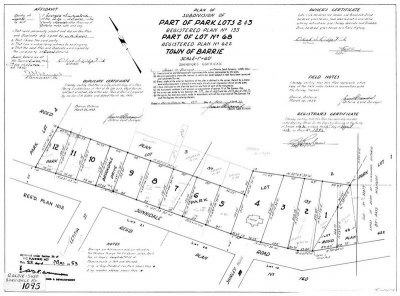 Land registry map showing Letitia Avenue, Valley Drive, Anne Street and surrounding areas. 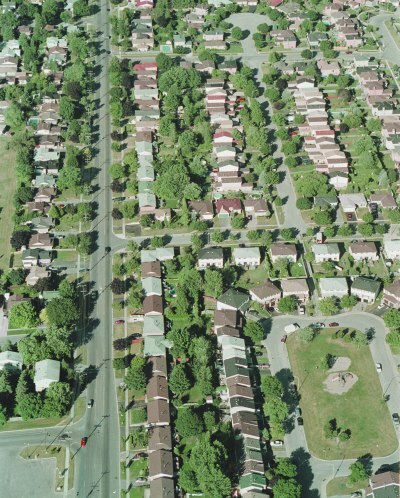 Land registry map showing Anne Street, Castle Drive, Valley Drive, Parker Drive, Letitia Avenue and surrounding areas. 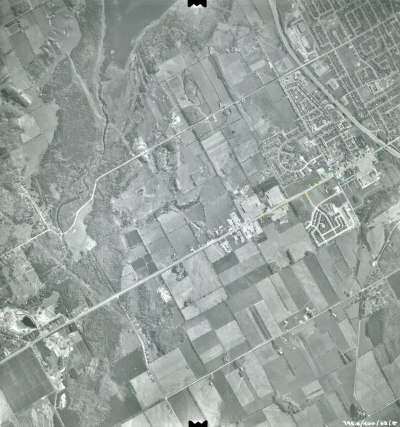 Bayfield Land Registry Map Showing Sunnidale Road, Letitia Street, Shirley Avenue and Surrounding Areas. 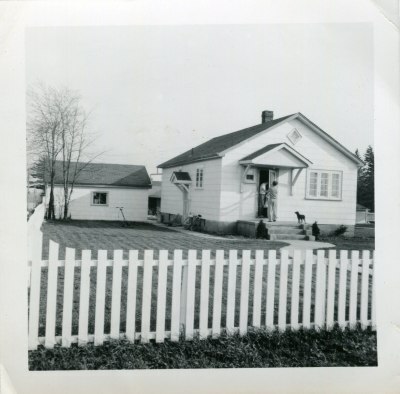 Residence at 141 Duckworth Street, once home to Orval Jackson. 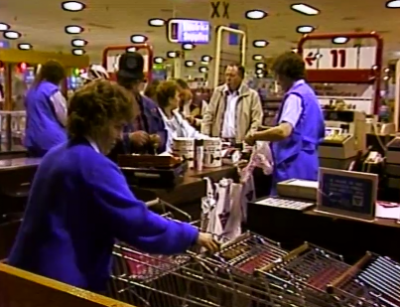 Bayfield Mall Stores Don’t Want Sunday Shopping. Looking West on Rose Stree fron St. Vincent Street. 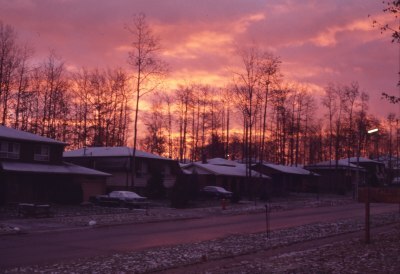 Looking at homes on Springdale Drive near Tall Trees Park. 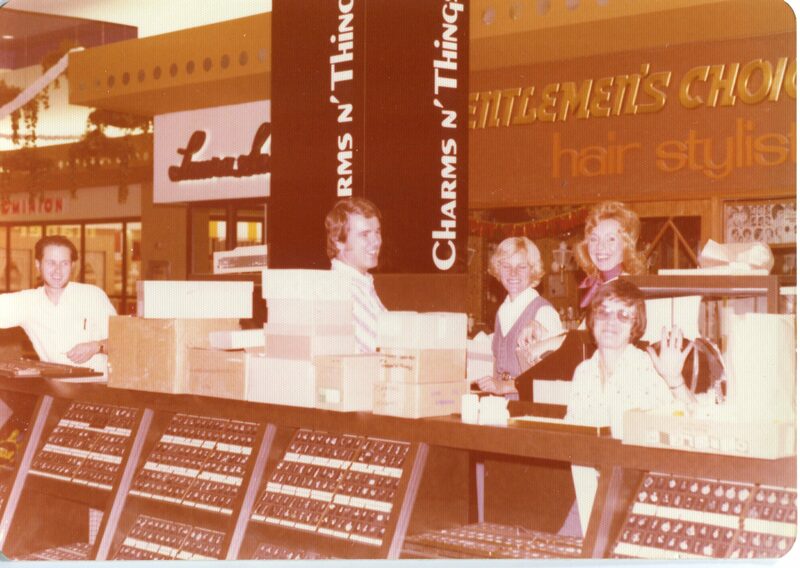 Charms ‘N Things store in the Georgian Mall opened by Heather Jackson. 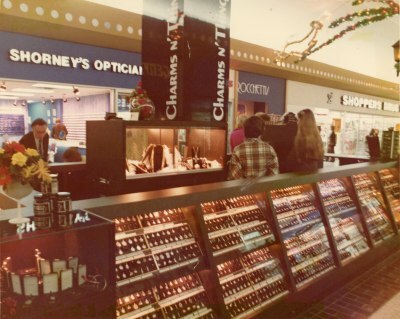 Charms ‘N Things kiosk at Georgian Mall. Heather Jackson is pictured with staff third from left. Hyundai Excels for delivery at Pizza Hut, started by Mr Ferguson, partner of John Henderson. 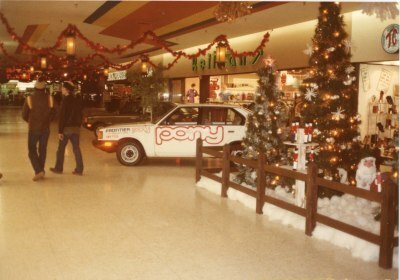 Car from Jackson’s Motors on display at Georgian Mall. 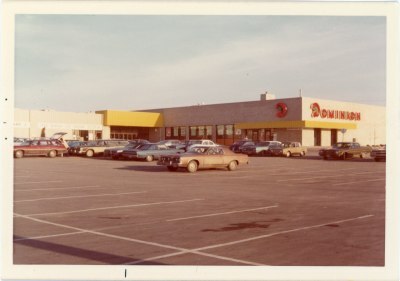 Looking East towards the Dominion Grocery Store at the Georgian Mall. 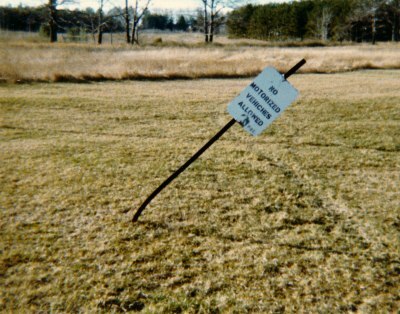 Looking at an entrance to the Georgian Mall South of Sears. 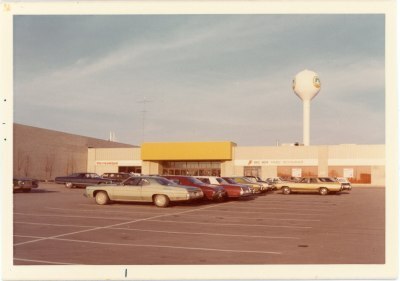 The Georgian Mall water tower with original insignia can be seen in the background. 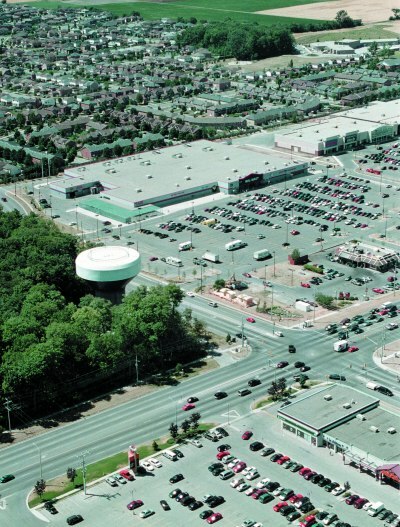 North end of Bayfield Mall, at Bayfield Street and Glenwood Drive. 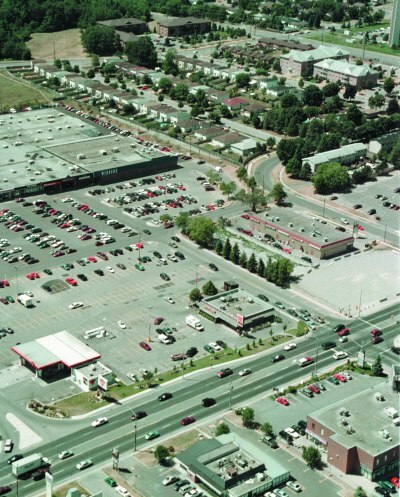 Bayfield Street at Livingstone Street West, showing the Water Tower and Walmart Plaza, and some of the Springwater Plaza. 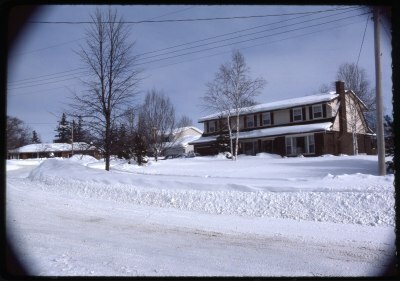 Bayfield Street at Heather Street showing buisnesses on Bayfield Street including the Kozlov Center. Wendy’s and Swiss Chalet. 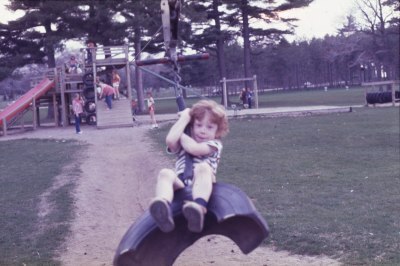 Lawrence Oakley’s son enjoys the tire swing at Sunnidale Park. 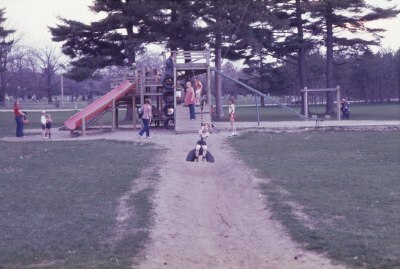 A youngster takes a ride on the tire swing at Sunnidale Park. 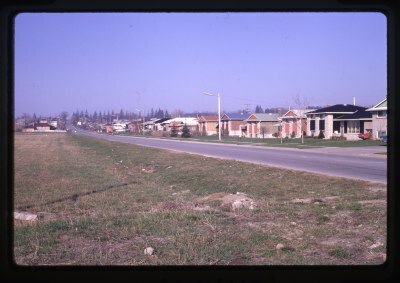 Looking over where Anne Street North Intersects with Livingstone Street West. Looking over Hadden Crescent (centre) with Cardinal Street (top) and Lindsay Crescent (below). 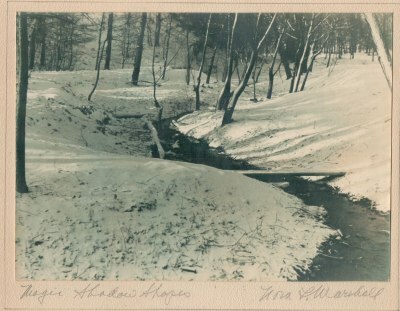 Meadowlark Road is seen on the far left. 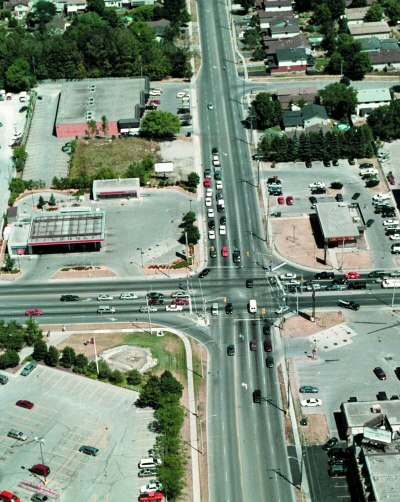 Aerial view of the intersection at Bayfield Street and Cundles Road. 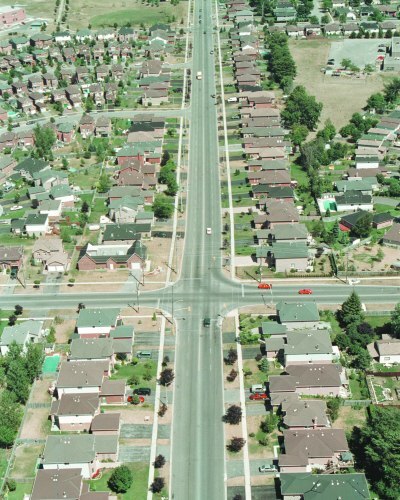 Aerial view of the intersection at Anne Street North and Hamner Street West. 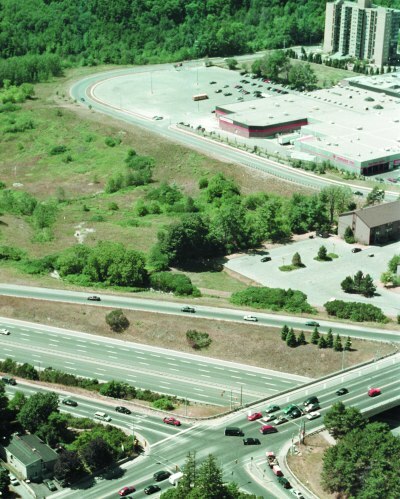 Aerial view of Ferris Lane and the commercial businesses bordering Highway 400. 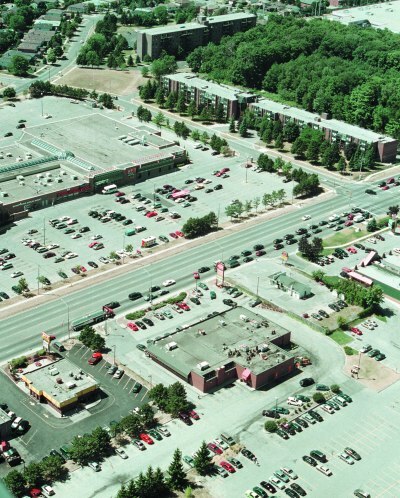 Aerial view of Bayfield Street North, showing the Bay Shopping Center. 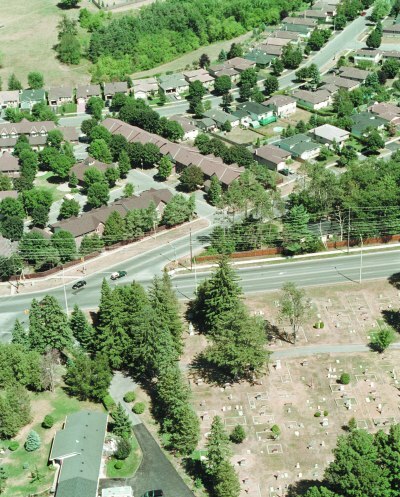 Aerial overlook of Anne Street North at Sunnidale Road, showing Lillian Crescent in the backgound and Barrie Union Cemetary. Looking up Cundles Road East from St. Vincent Street. 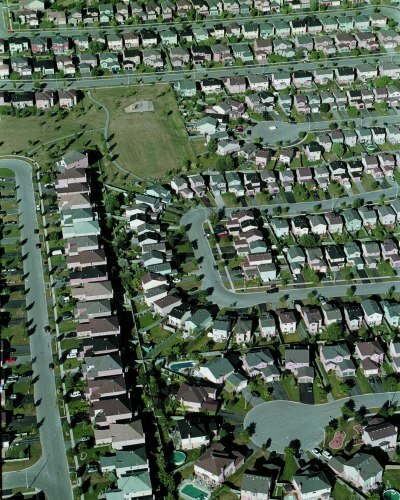 Robin Court can be seen in the bottom right. 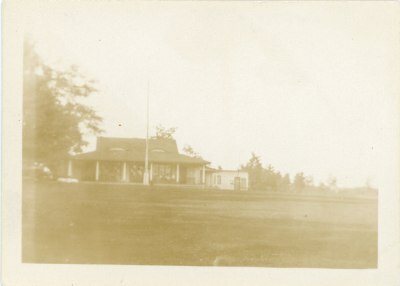 Barrie Golf Club House on Sunnidale Road. 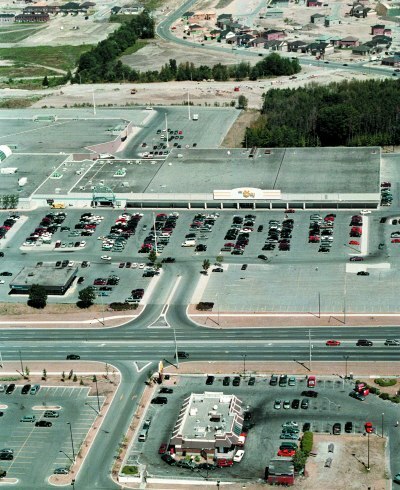 Aerial view of the Bayfield Mall at Bayfield Street, Coulter Street and the Highway 400 off ramp. 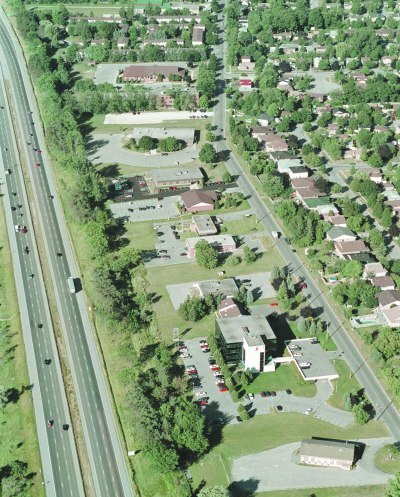 Aerial view of Bayfield Street and Highway 400 on and off ramps, showing some of the Bayfield Mall Shopping Plaza. 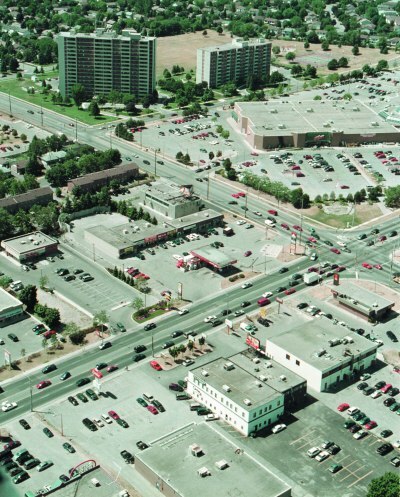 Aerial view of Bayfield Street at Cundles Street West, showing Kozlov Centre and Bayfield Street businesses. 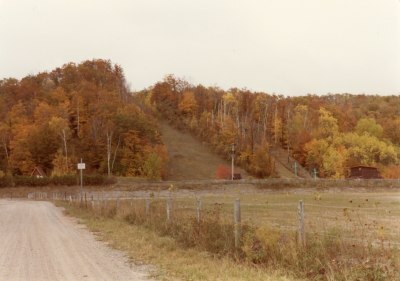 Anne Street North reservoir property, looking South West along the right of way for Shirley Avenue. 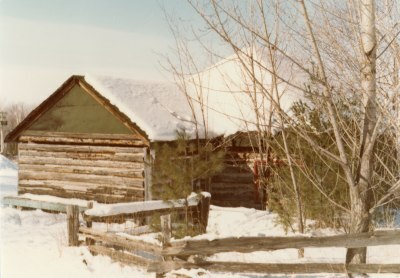 Exterior of 2 Parker Court. 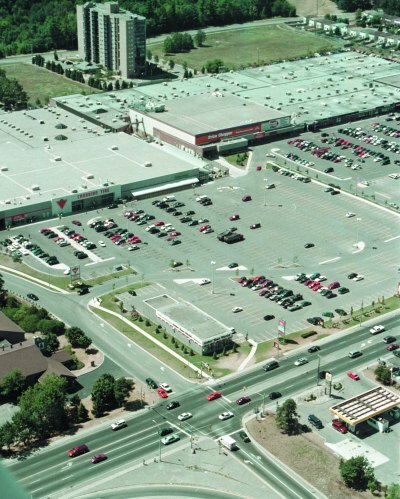 Aerial showing Bayfield Street diagnal lower left, on the upper right Bayfield Mall, upper far right Kmart Towers and Georgian Mall middle right. 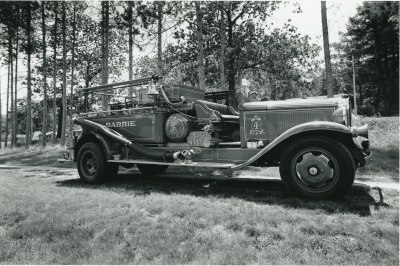 1936 Fire Truck on display at Sunnidale Park. 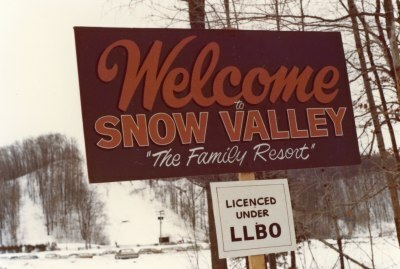 Looking towards the hills at Snow Valley Resort during the off season. 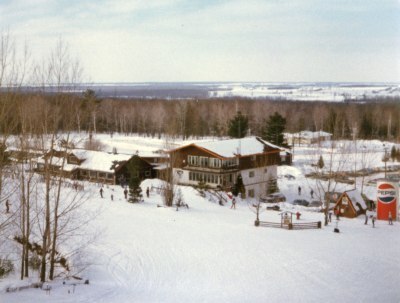 Looking down at the lodge at Snow Valley Resort. 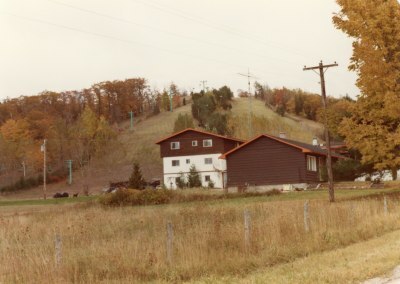 One of the original buildings at Snow Valley Resort. 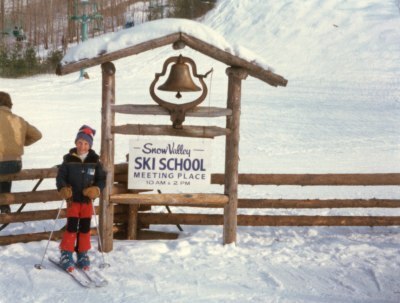 Ski School at Snow Valley Resort. 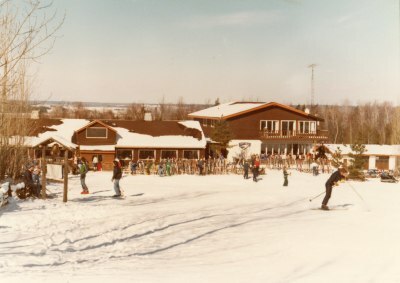 Lodge at Snow Valley Resort. 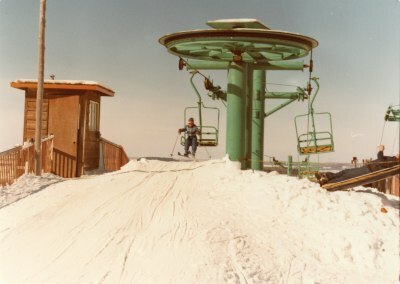 Chair lift at Snow Valley Resort.